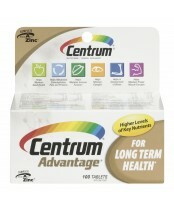 Get the complete benefits of Centrum. 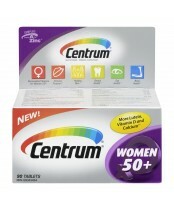 Offering advanced formulas that are age and gender adjusted. 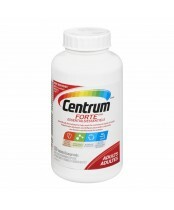 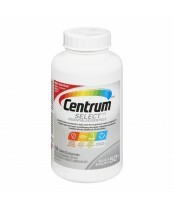 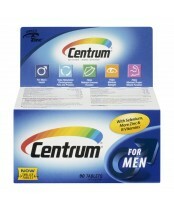 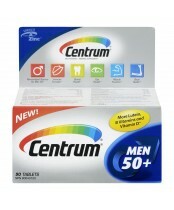 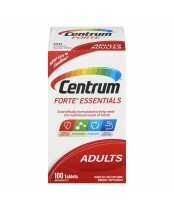 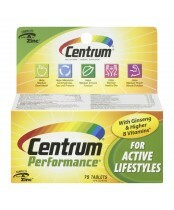 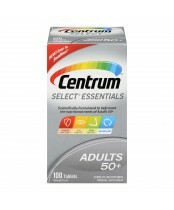 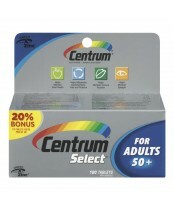 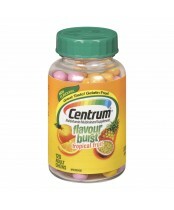 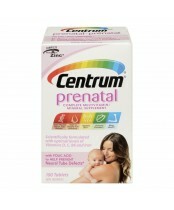 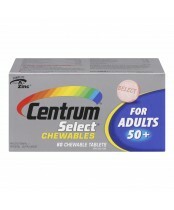 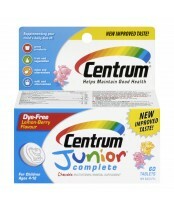 Find the Centrum that is right for you!